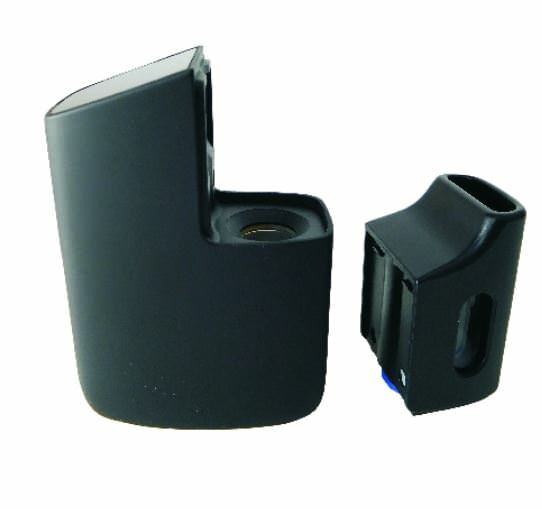 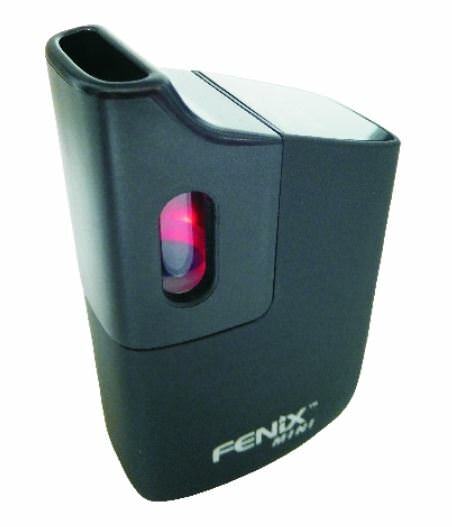 Fenix Mini is the smallest vaporizer in fenix family. 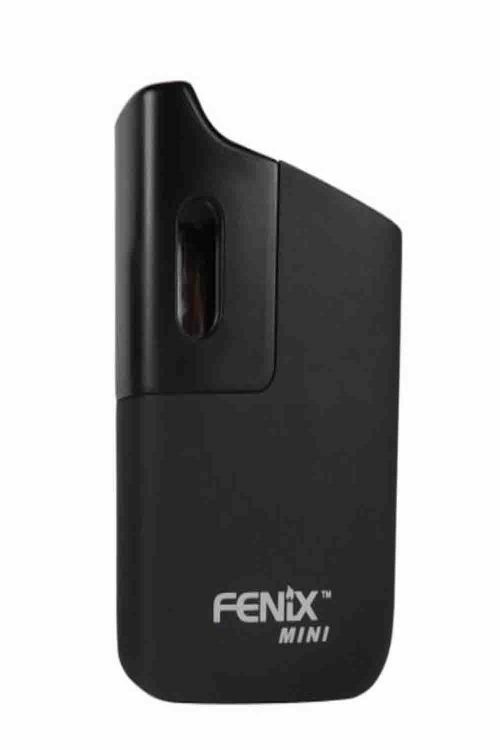 The Fenix ​​Mini is currently the smallest vaporizer from Weecke. 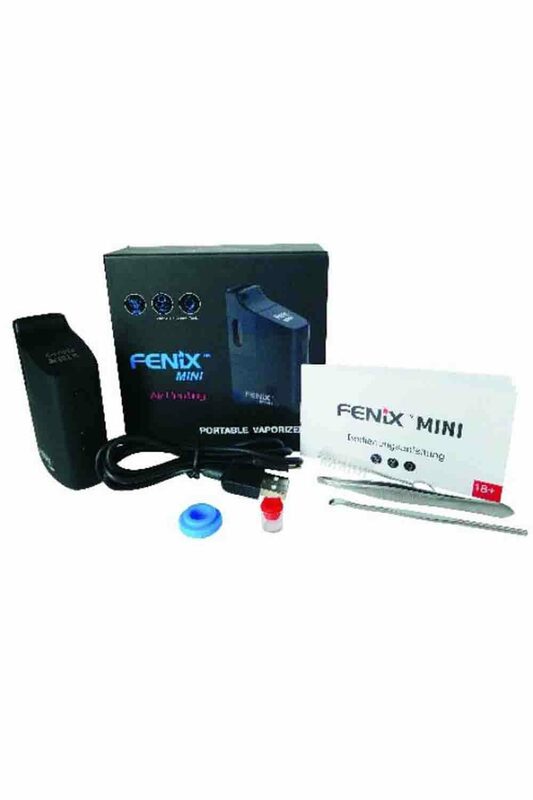 Like its big brother, the Fenix ​​Mini has a stainless steel herbal chamber and is no match for the Fenix ​​in terms of steam quality and efficiency – on the contrary, the technology has been refined so that the Fenix ​​Mini heats up even faster. 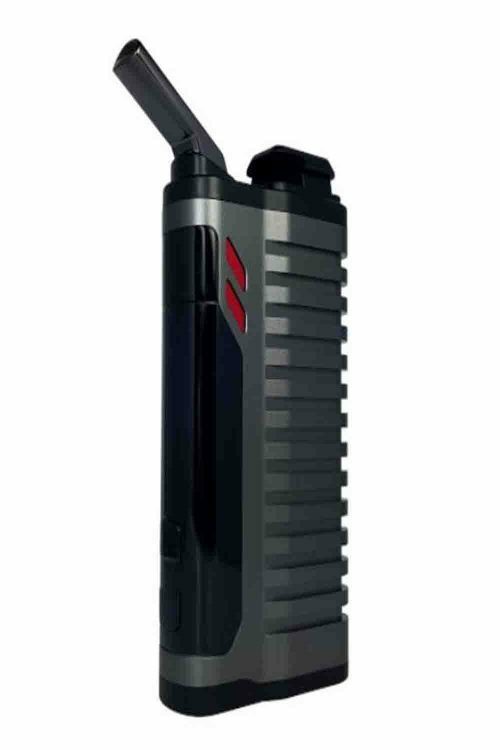 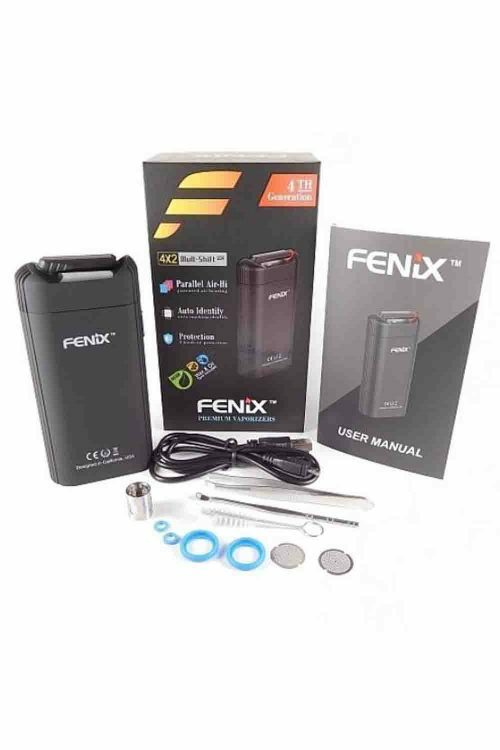 The Fenix ​​Mini is very compact and fits in any pocket (cigarette pack format), it is also very good in the hand and is discreet due to design. 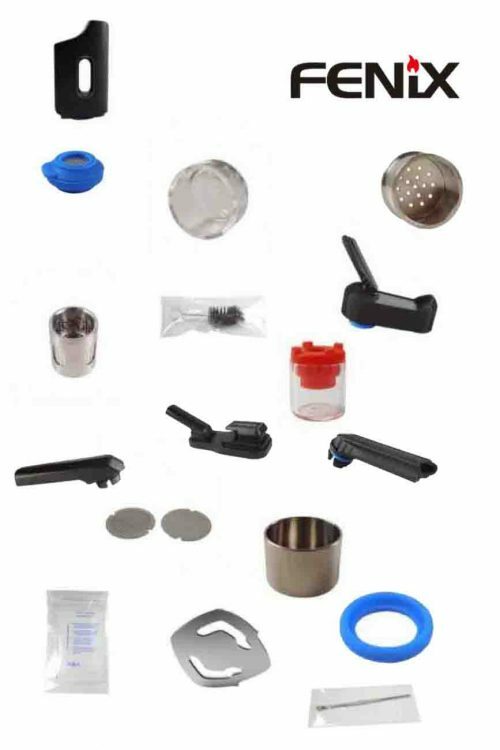 In addition, a quartz glass chamber is included, with which you can evaporate oils and waxes. 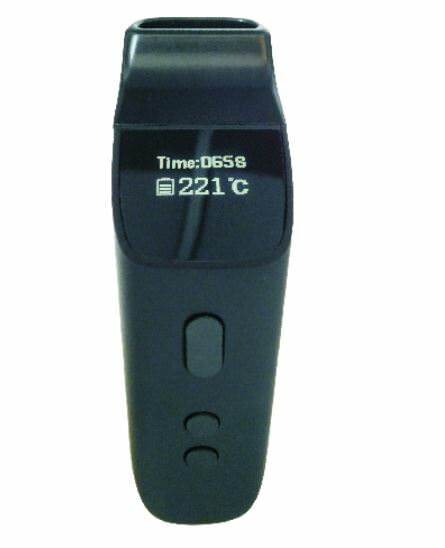 A large display shows the exact temperature / battery level / set temperature. 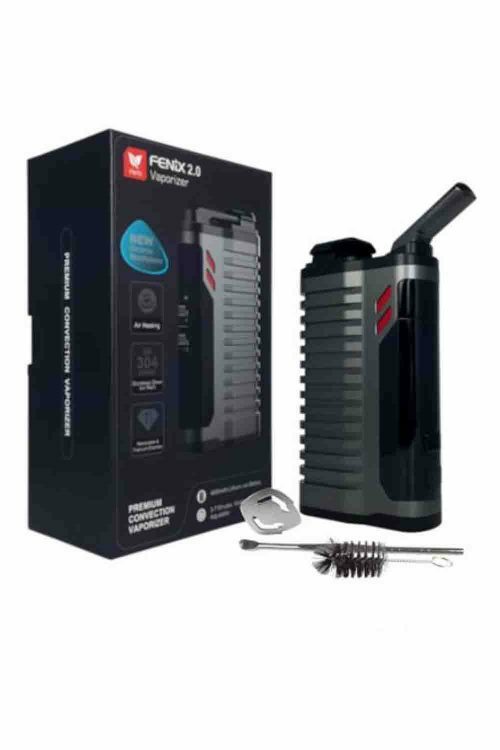 Visible through a window in the mouthpiece, an LED signals by green light as soon as the Fenix ​​Mini has reached the desired temperature. The Fenix ​​Mini automatically turns off after four minutes of inactivity. 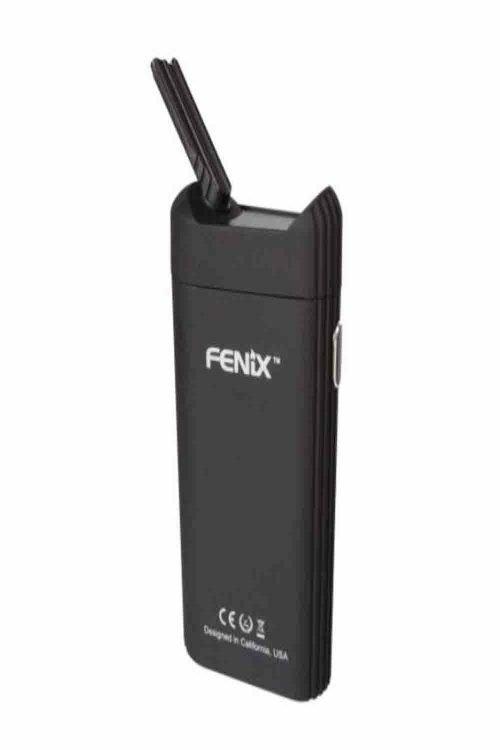 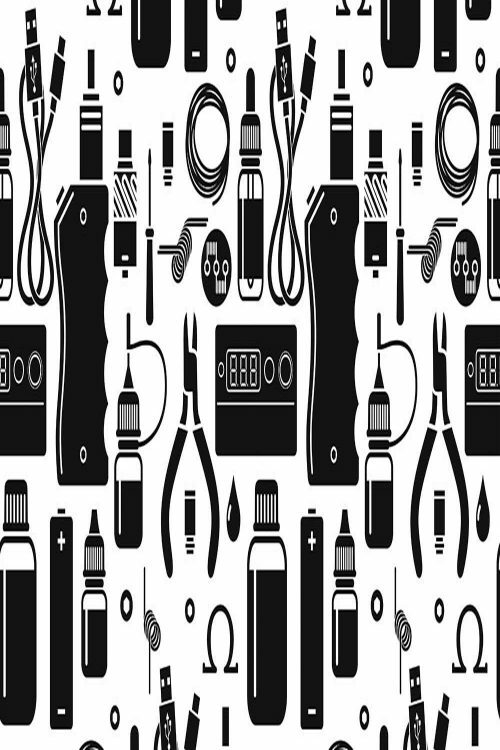 The Fenix ​​can be easily charged via a USB cable.